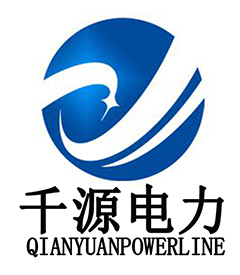 Yangzhou Qianyuan Electric Equipment Manufacturing & Trade Co. Ltd was established in 2012(former Yangzhou Xiyi Power., Ltd which is established in 2000), and is located in Yangzhou city, Jiangsu province. 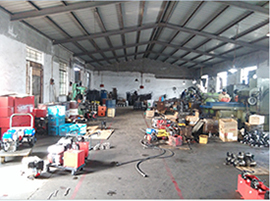 The company is specialized in manufacturing and trade of electric power line transmission tools. 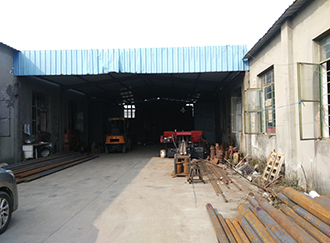 Our main products are Anti-Twisting Steel Wire Rope, Stringing Pulley, Hydraulic Crimping Compressors, Engine Powered Winch, Wire Grip, Gin Pole, Cable Stand, Mesh Sock Grips, Cable Conveyor, Lever Chain Hoists and so on, which are mainly supplied to power companies, railroad companies and other industry fields. 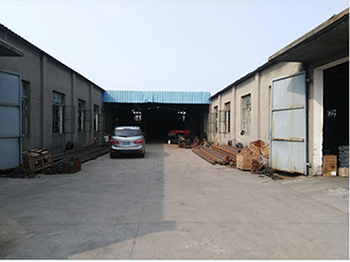 Qianyuan always considers the viewpoints and demands of customers while we are developing new products. 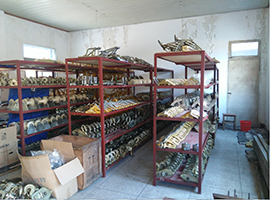 We have a very strict quality control system, for that our products have already been used by the whole country extensively. 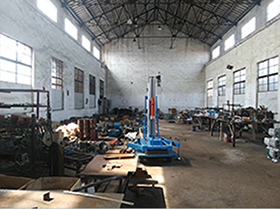 According to the actual application within the scope of local electric power system for several years, the electric power equipment of Qianyuan has been confirmed by high efficiency, convenient maintenance and good after-sale service. 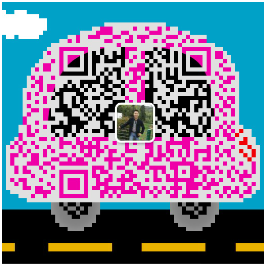 We really hope to develop friendships and do business with all friends for mutual benefit from all over the world to make an effort for both progresses in the fierce competitive world.